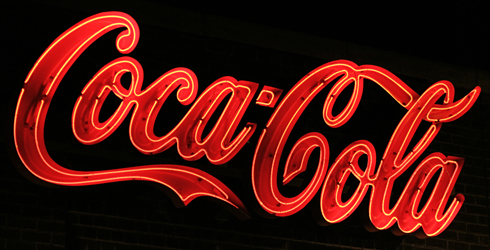 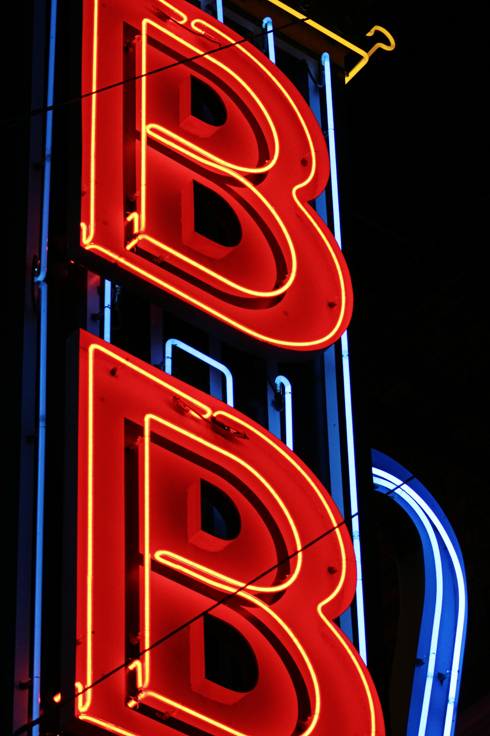 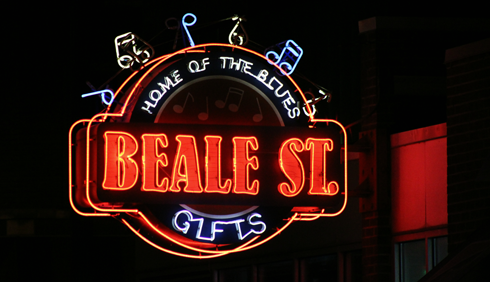 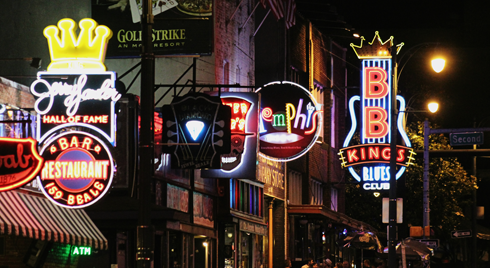 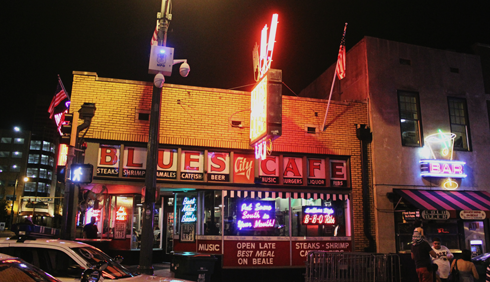 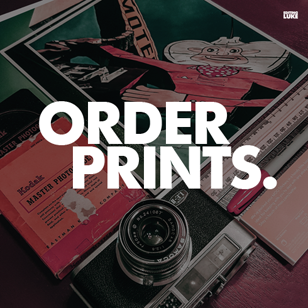 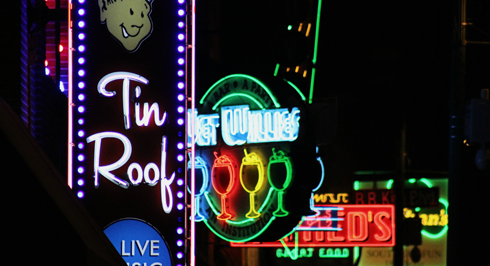 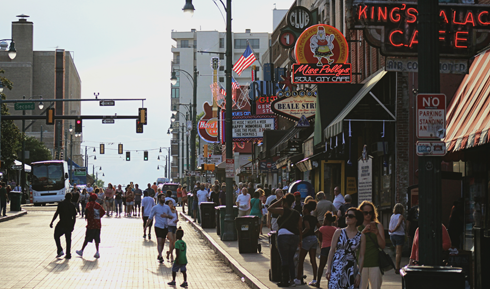 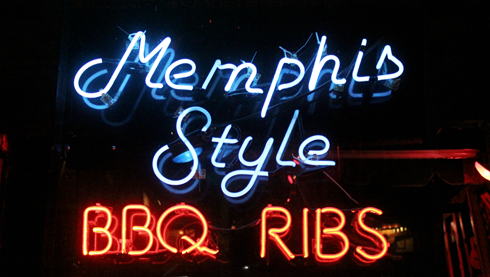 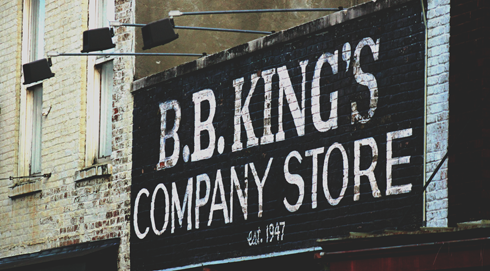 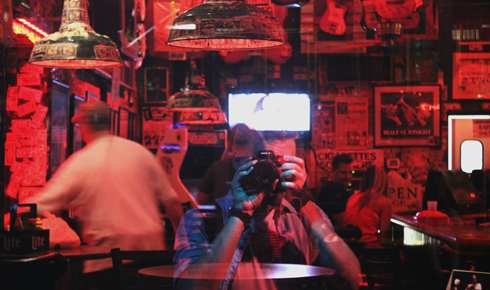 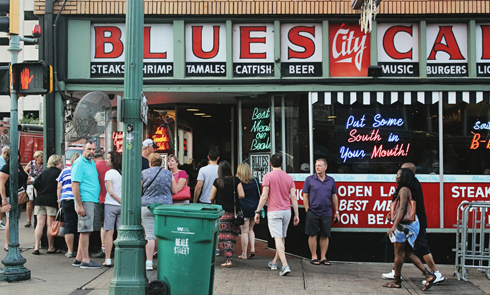 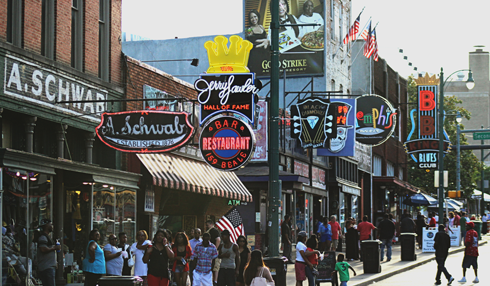 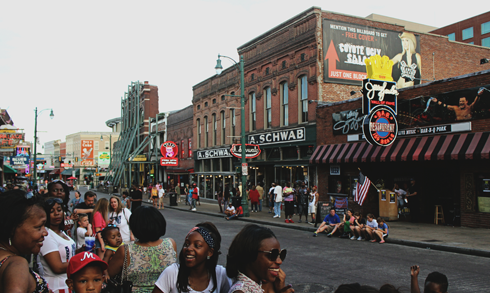 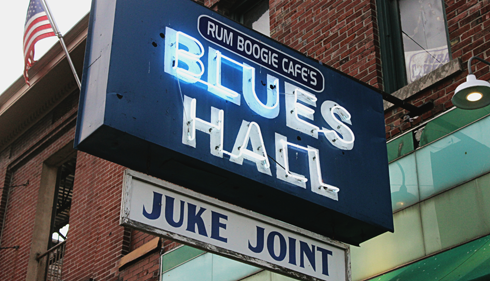 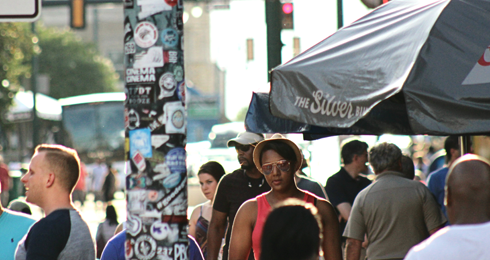 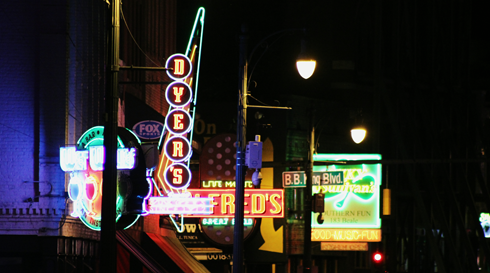 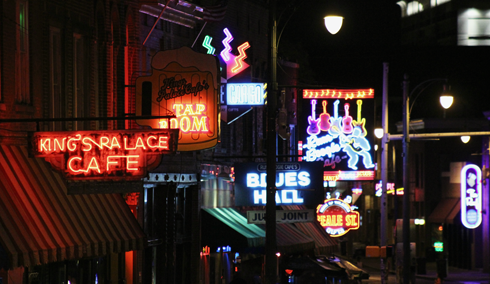 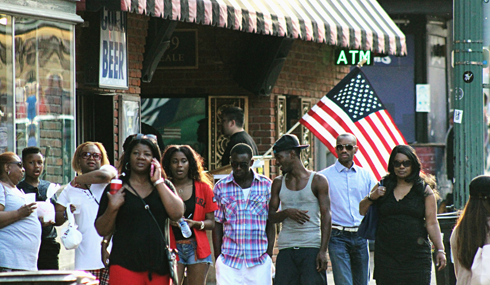 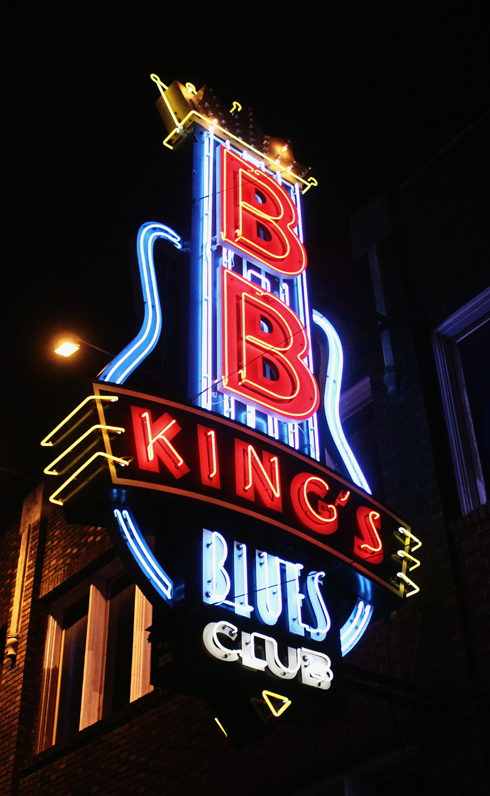 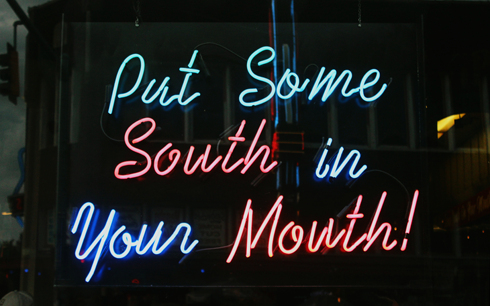 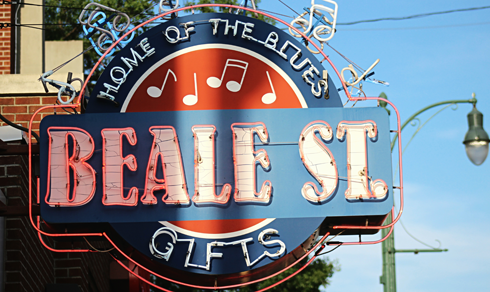 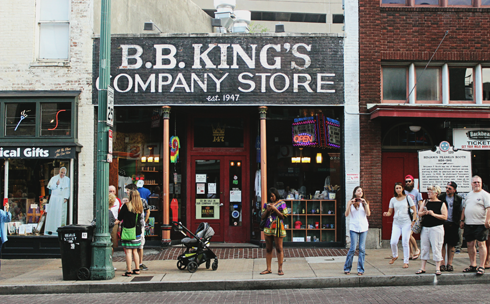 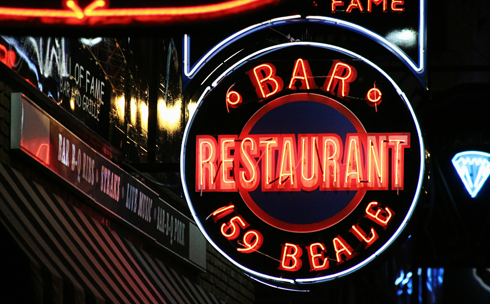 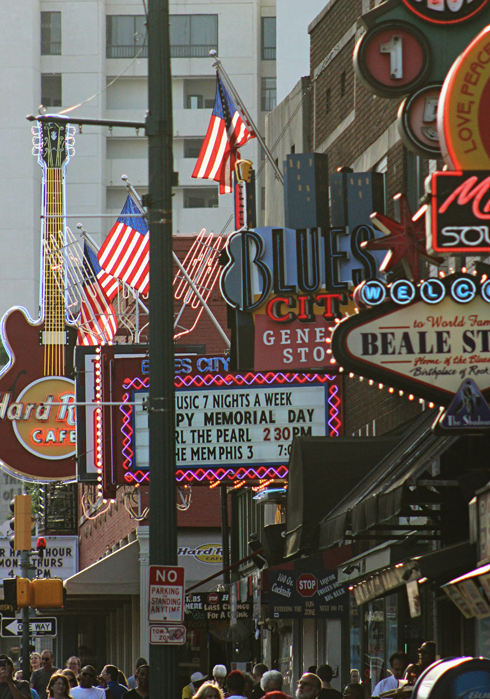 From the sweet smell of BBQ in the sticky summer air to the soundtrack of live rock and roll and blues music bouncing off of the old brick facades, there's really no place quite like Beale Street in Memphis, Tennessee. 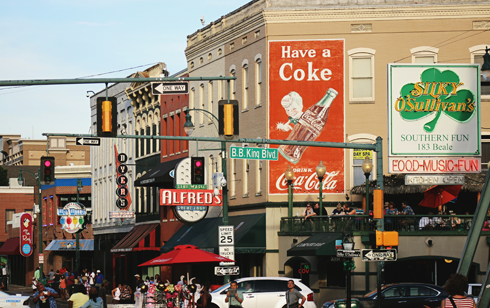 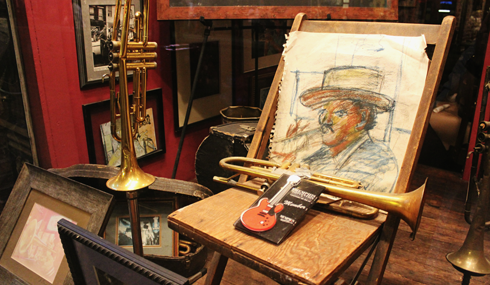 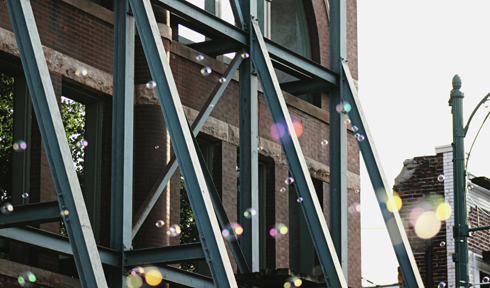 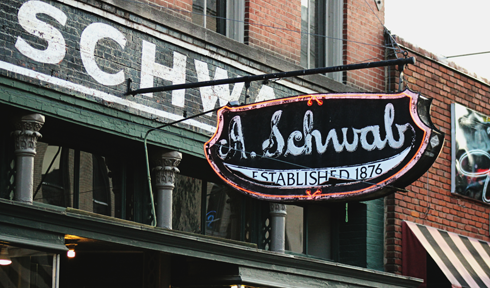 This small stretch of downtown Memphis has a history that's been freshly revived and curated for the masses. 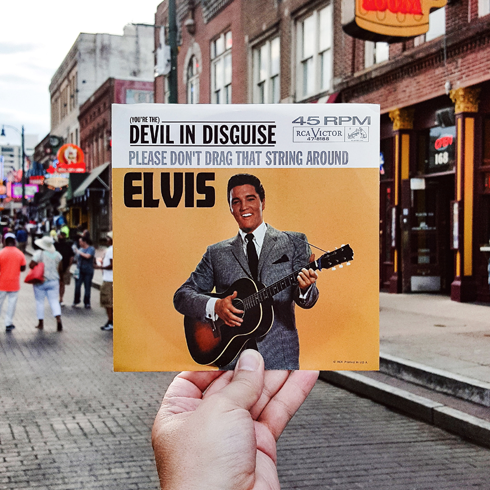 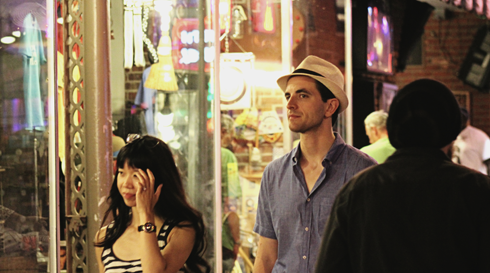 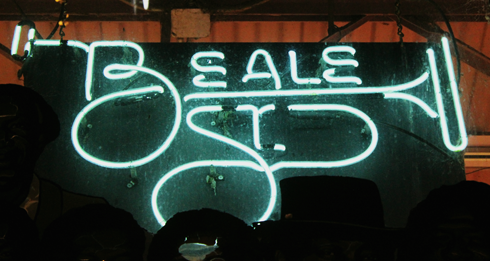 Beale Street also proved to be the ideal spot to wander, drink, people watch, and pick up a 45 of my favorite Elvis hit.